Lifeboat drills can save your life; be sure to go. When on a cruise, the most important thing you are going to do is attend the lifeboat drill. It’s mandatory, yet many just show up and go through it with glazed eyes. The recent crash of the Costa Concordia off Italy should wake up people to the importance of the briefing. 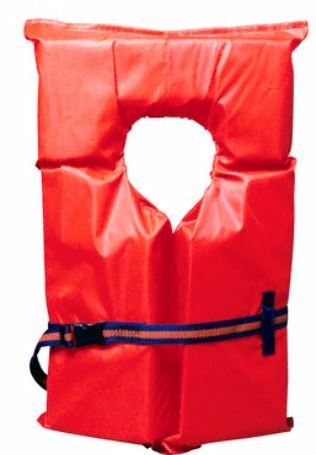 Without a life vest, you can tread for maybe an hour. That is, if you are lucky and in your heated pool back home. Try floating in 55 degree water. Heck even in the tropics, if the water Is a warm 88 degrees – your body is at 98.6 and the heat will be sucked out of you. 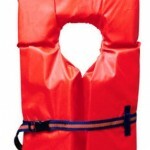 So – know where your life vest is. Practice putting it on. Learn how to connect all the buckles and straps. Notice where the light is (it will come on in contact with the water). Notice where the whistle is. If you are floating away from the ship, your voice will only carry a few yards. The whistle will extend your call over several hundred feet. And rehearse just where your “group” is to assemble. The life you save might be your own.